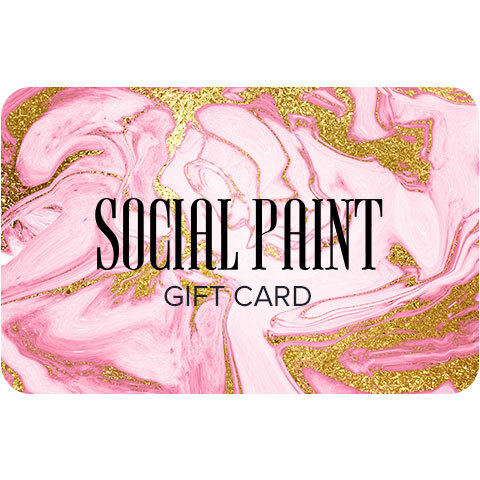 You cannot purchase an online gift certificate with another gift certificate. If the amount of your online gift certificates does not cover the total order amount, you will need to pay the remainder of the purchase with a valid credit card. If the amount of your online gift certificates is for more than the total order amount, the remaining balance can be used on your next purchase via the same code. Online gift certificates are non-transferable, non-refundable and are not redeemable for cash (except where required by state law). We cannot replace lost or stolen online gift certificates. We do not charge sales tax when you buy an online gift certificate. State tax may be added to all orders shipped to addresses in the states indicated.